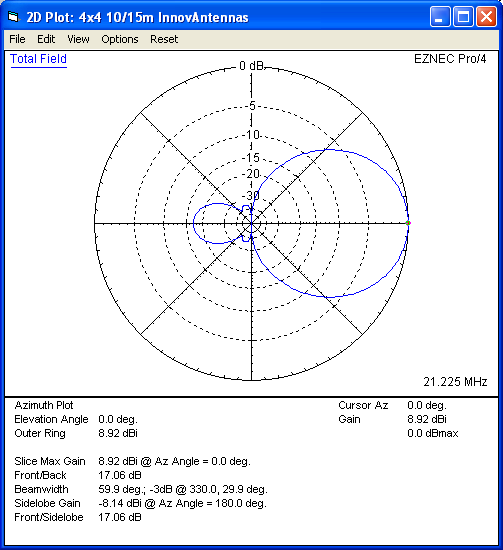 The 21-28-8 Dual Band Yagi has a total of 8 elements, 4 elements are used on 21MHz while 4 elements are used on 28MHz. 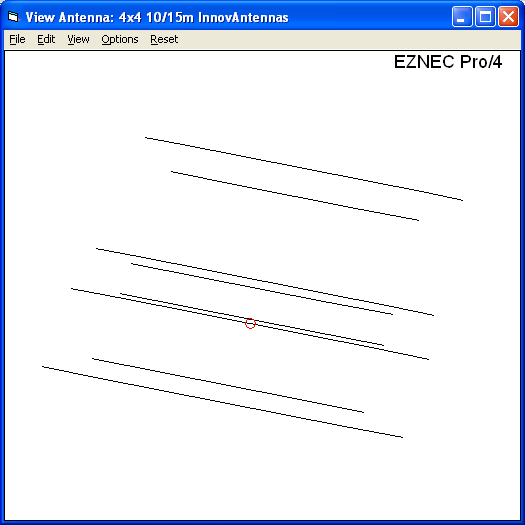 The 21-28-8 InnovAntennas Dual Band Yagi stands aside from the crowd due to the methods used for its design. 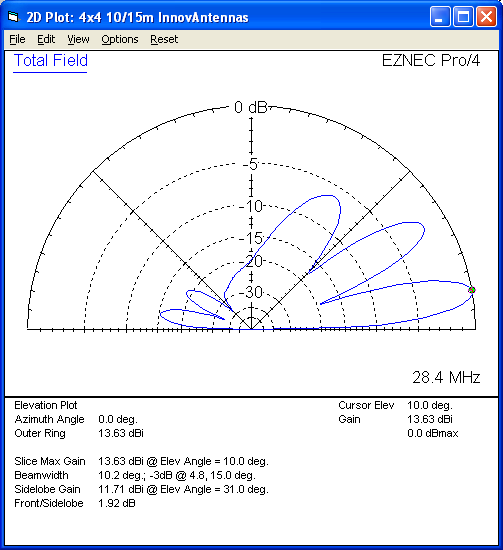 No traps or coils and no phasing arrangements are used within this antenna and there is no need for 'compromise' spacing between elements as the antenna has a set of correctly spaced elements for either band but still deploys only one 50 Ohm feed point. 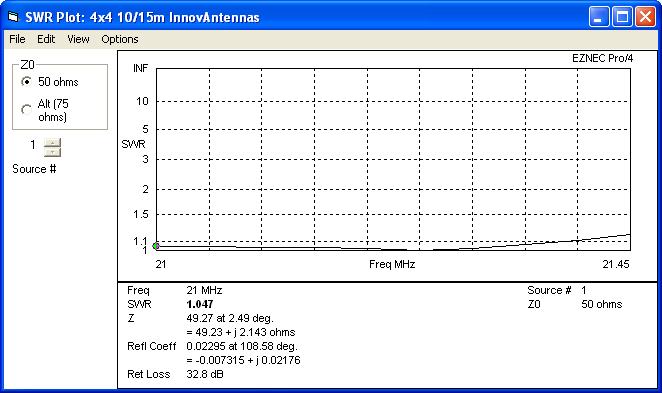 An excellent antenna with great SWR bandwidth and performance in one package. This antenna deploys elements tapering from 3/4 inch (19.05mm) to 1/2 inch (12.7mm) for 21MHz with elements starting at 5/8 inch (15.88mm) tapering through 3/8 inch (9.525mm) for 28MHz . 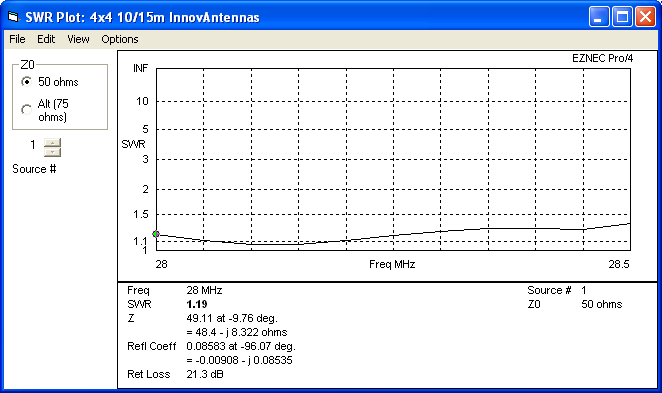 The antenna has fully insulated elements which will ensure continuous, high performance for many years to come. 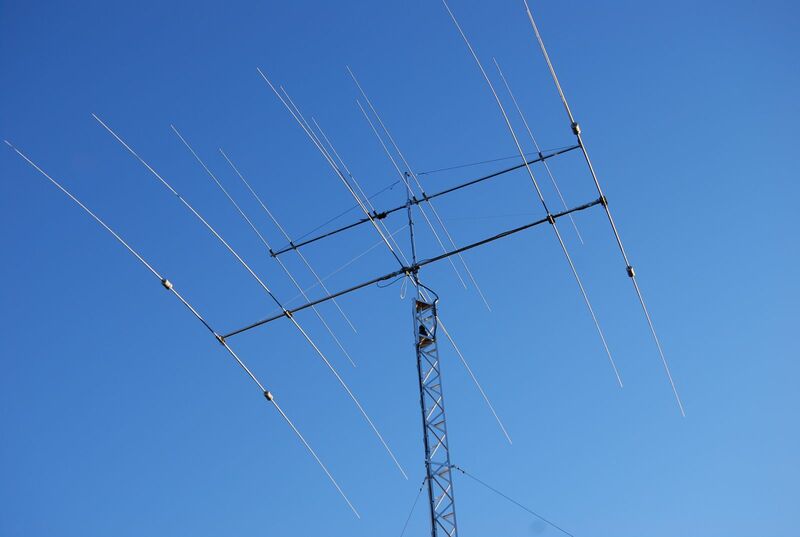 Boom to mast brackets are included with all antennas which will support 2 inch (50mm) masts. Boom is 1.75 inch square 10SWG aluminum and a Kevlar boom guy is supplied along with Stainless Steel turnbuckles for adjustment.